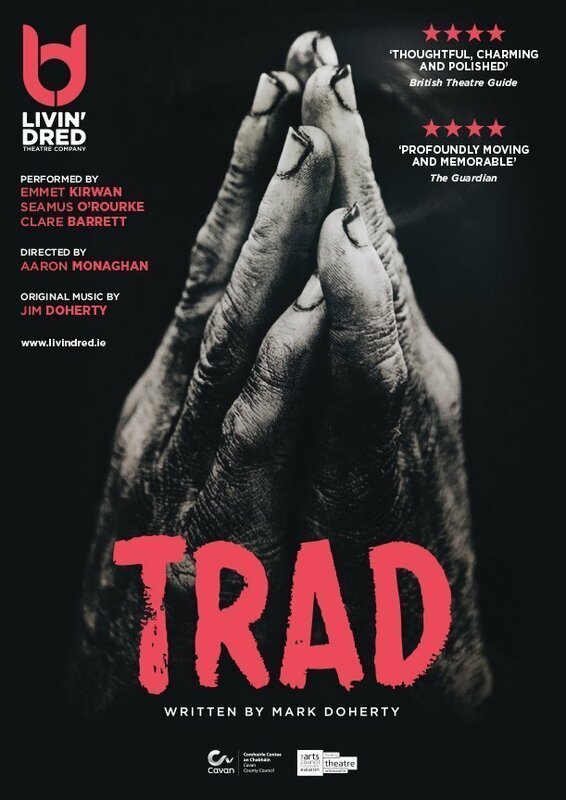 Livin’ Dred The­atre Com­pa­ny present Trad by Mark Doher­ty. 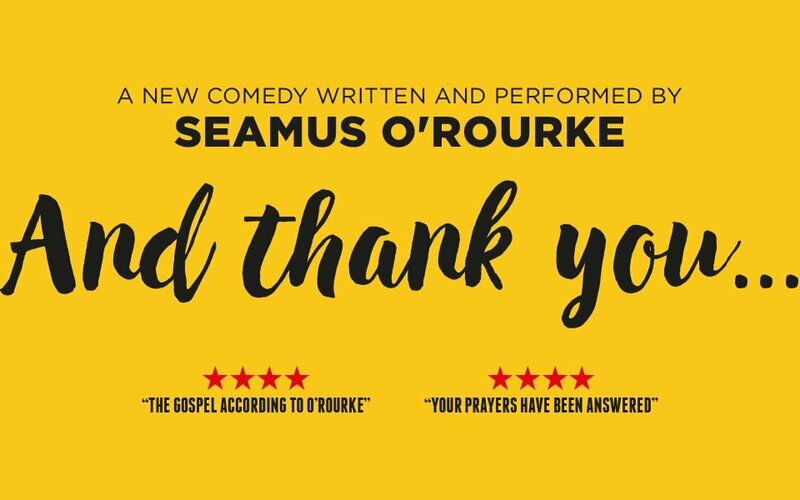 Mark Doherty’s award-win­ning Trad tells the hilar­i­ous sto­ry of 100-year-old Thomas… and his father. Togeth­er they set out to dis­cov­er the son they nev­er knew he had. 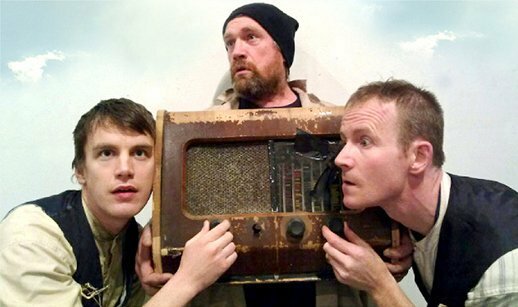 Fea­tur­ing live tra­di­tion­al Irish music, and direct­ed by renowned actor Aaron Mon­aghan, Trad is a side-split­ting, heart­warm­ing saga that marks the return of Livin’ Dred The­atre Com­pa­ny.